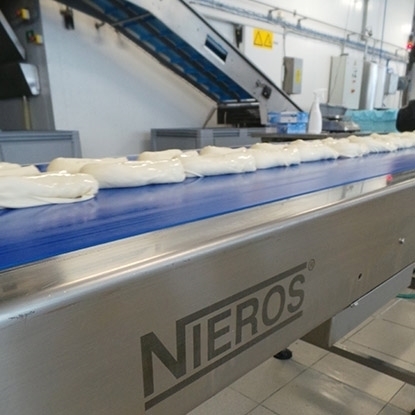 NIEROS® poultry processing lines represent comprehensive solutions that cover cutting, deboning, portioning, slicing and packaging stages in poultry processing. Designed for small or complex production plants, each unit is custom-built to match your precise requirements in terms of production process, type of end product and production capacity. 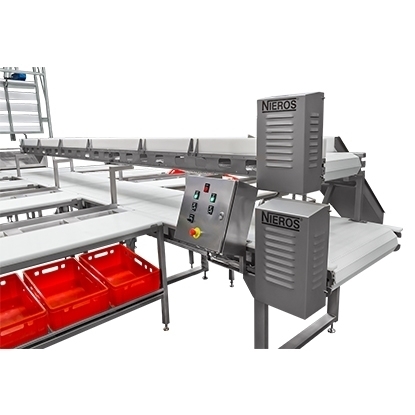 The entire production process complies with the standards of HACCP, IFS and NSF while a variety of custom features and additional options add to superior performance and cost-effectiveness.